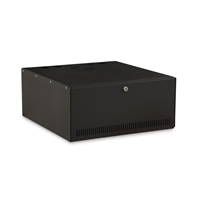 The Kendall Howard DVR Security Lock Box safely secures devices such as video recorders, sensitive network appliances, DVR systems, and even tower computers. 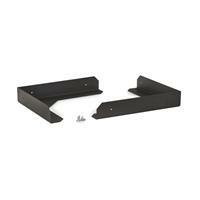 Its 15″ depth makes this DVR Lock Box suitable for low profile DVR or recording systems. 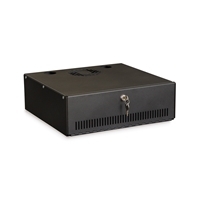 Designed to be a desktop or wall mount solution, this secure lock box allows you to prevent unauthorized use of your equipment in a variety of environments.